QTY 123456789101112131415161718192021222324252627282930313233343536373839404142434445464748495051525354555657585960616263646566676869707172737475767778798081828384858687888990919293949596979899100 Please select a quantity. Made of Polyester Fabric . 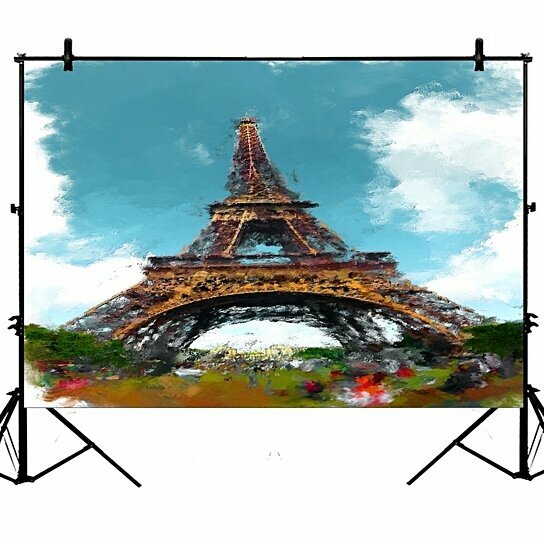 Size: 7x5ft (220x150cm). Manchine Wash,No Crease.Backdrop only! Backdrop with Top Pole Pocket.Indoor shooting;wedding, party, birthday party, festivals, video, TV live, event or home, newborns, children and product photography.